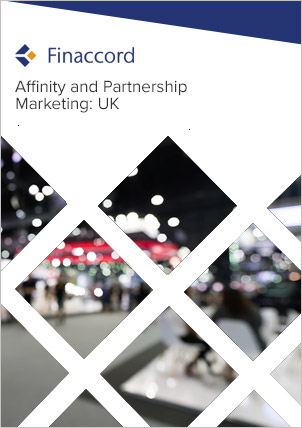 UK Wedding and Personal Event Insurance: Market Dynamics, Affinities and Partnerships is a report investigating the market for wedding and personal event insurance in the UK. Key features include: an outline of market drivers and the value, growth and segmentation of the market from 2010 to 2014; quantification and commentary concerning the segmentation of policies in force by distribution channels used to buy them in 2014; estimates for underwriter market shares in 2014; a comprehensive listing of major affinity and partnership marketing relationships visible at the time of the research in 2015 for these types of policy; and forecasts for the value of the market up to 2018. This report is focused on insurance covering ‘personal events’ (i.e. events organised by individual consumers) of which weddings represent the most important element but which can also include parties and other events to celebrate anniversaries, birthdays, engagements and religious rites of passage such as baptisms and Bar / Bat Mitzvahs. This type of insurance can cover a number of risks such as bad weather, failure of suppliers and illness which can affect or prevent the realisation of the insured event. However, ‘after-the-event’ insurance and the much larger market for cover for commercial events are out of scope, as is insurance for wedding cars, wedding and event planners and wedding retailers.